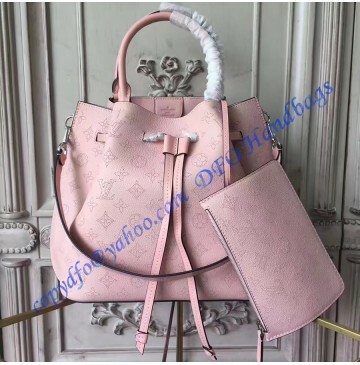 Louis Vuitton has been known for making some of the most astonishing creations ever seen in the world of fashion. Each creation is different, 100% original and beautiful in its own way. Of course, we must add the fact that each one is also practical, durable and special as well. Here we have the impressive Mahina Girolata bag. 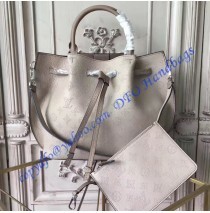 First of all, it is a beautiful two in one bag which is characterized by the drawstring opening. On one side, it can be carried as a tote, while on a second occasion it looks like a bucket bag. 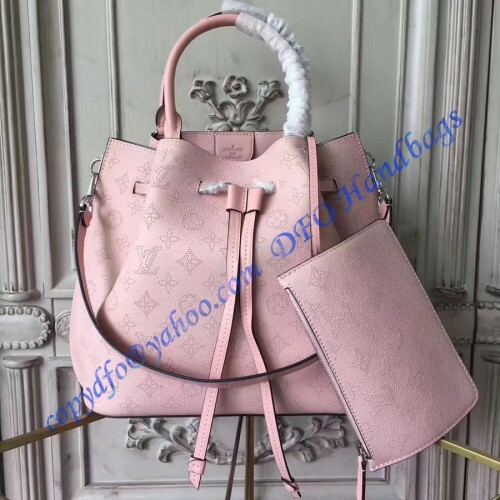 This is actually one of the latest trends we were able to see, so it isn’t a coincidence Louis Vuitton decided to follow it. Girolata Bag is just perfect. There are no other models that share the same passion and the same flare this bag will provide to its new owners. In addition, it is also a perfect gift for each woman. It is practical, so business women can carry it. It looks great, so it is suitable for those who need a simple bag and it offers plenty of space, so it won’t be an issue for those who always need a space for their items or accessories. 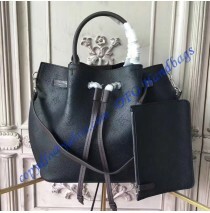 Other things you should know include Mahina perforated leather, two handles for elbow and hand carrying, removable shoulder strap and silver plated metal pieces. We said that this bag is practical. In order to understand why, we will add that it also offers 1 removable pocket and one inside pocket. At the bottom we can see 4 protective studs, so the bag and all inside it will stay protected at all times. In a nutshell, this is a beautiful bag you must have if you want practicality and style.